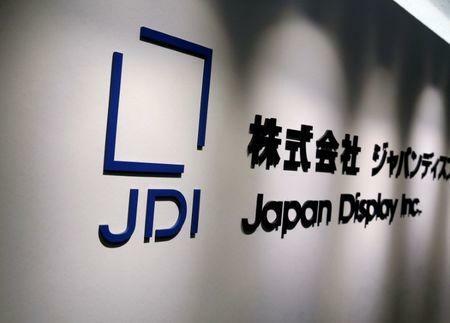 TOKYO (Reuters) - When Japan Display Inc broke ground on a new factory in central Japan in 2015, the future looked bright for one of the world's top vendors of liquid crystal display (LCD) panels. It boasts strength in so-called thin-film transistor technology (TFT), crucial for making high-resolution images on both LCD and OLED panels. In addition to its Apple business, which accounted for more than half the company's revenue over the last four years, it's a top supplier of dashboard panels for major automotive component companies such as Continental.